How do I set up the reverse wireless charging? 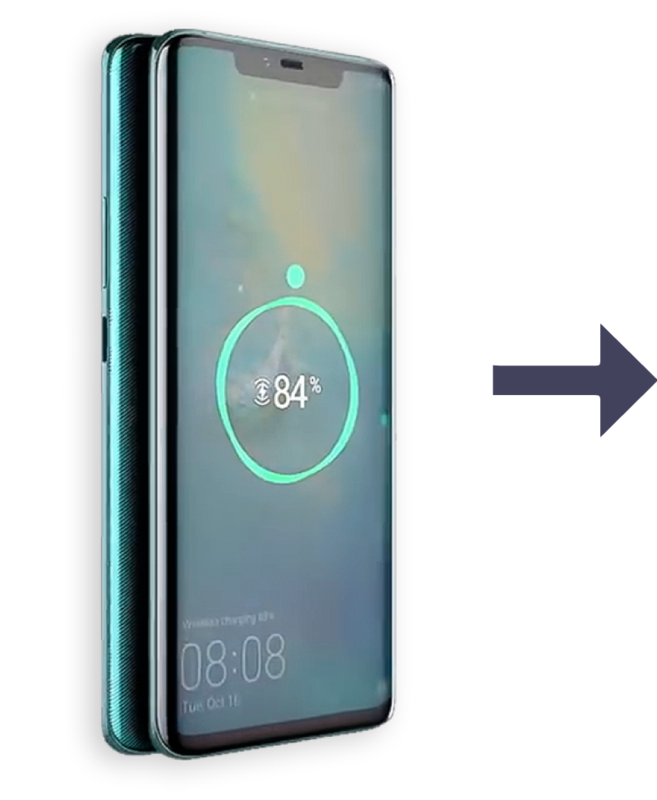 One of the coolest features of the new Huawei Mate 20 Pro is the reverse wireless charging. It literally turns your phone into a charging pad, allowing it to charge other devices. 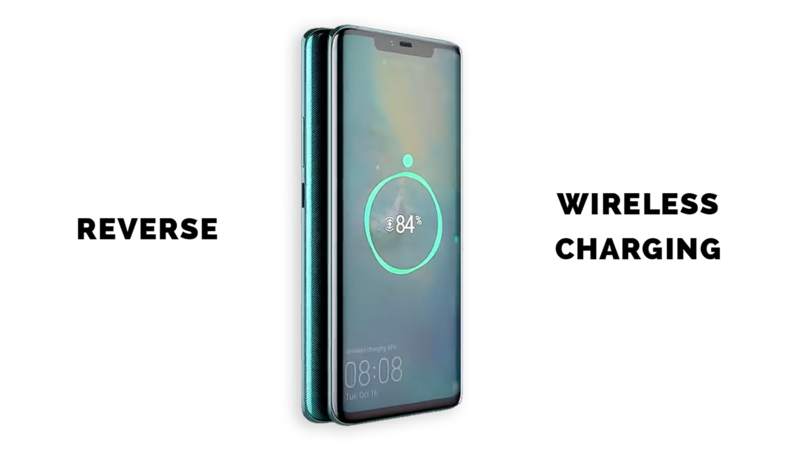 The Mate 20 Pro can charge only one device at a time. The reverse wireless charging is automatically disabled when your phone's battery level is lower than 20%. Wireless charging is slower than other charging methods so it is more suitable for emergency use. If you want to fully charge other devices we recommend using standard chargers. The device you want to charge must support the Qi wireless charging protocol. 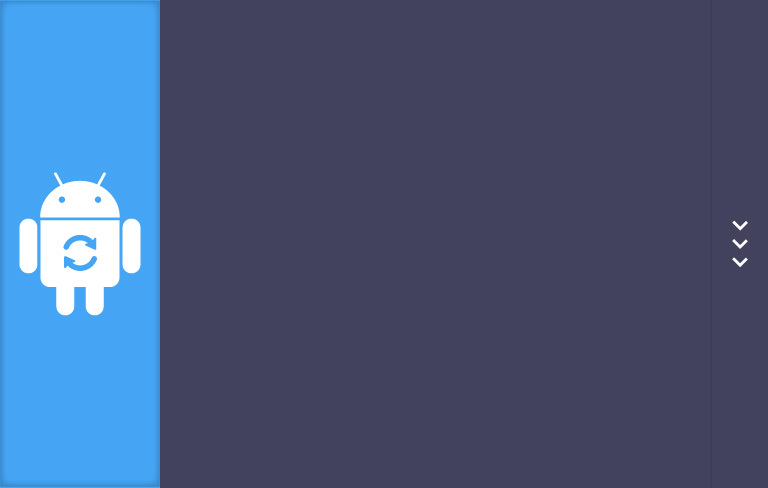 The reverse wireless charging only works when both devices are turned on. To set up the reverse charging, go to Settings and tap Battery. There enable Wireless reverse charging. 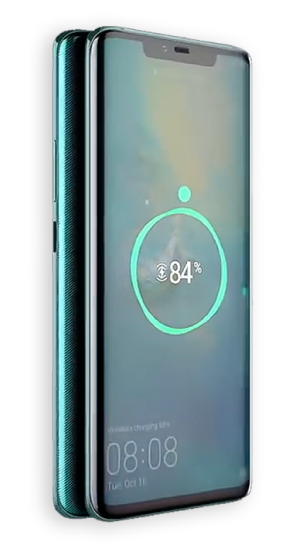 Place the device you want to charge at the center of your Mate 20 Pro's rear cover and the charging process will start automatically. 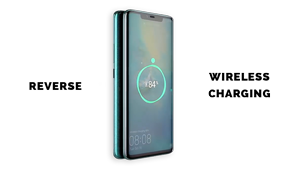 If the second device does not connect to your phone within 5 seconds, adjust the position of the devices to start the reverse wireless charging. DO NOT place any metal objects (such as coins or travel cards) between your phone and the device you want to charge. DO NOT place your phone on any metal surface while reverse wireless charging is enabled.